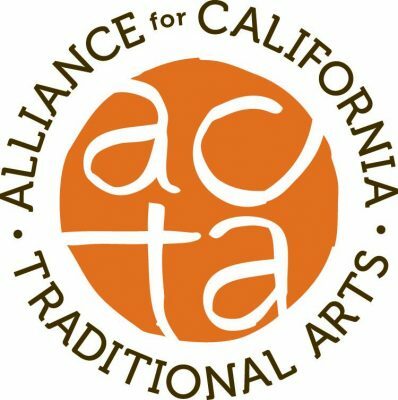 The Alliance for California Traditional Arts (ACTA) Apprenticeship Program encourages the continuity of the state’s traditional arts and cultures by contracting master artists to offer intensive, one-on-one training to qualified apprentices. Each $3,000 contract will support a period of concentrated learning for apprentices demonstrate a committed engagement with and talent for a specific folk & traditional art form or practice. Contracts California-based master artists or culture-bearers for $3,000 to offer intensive one-on-one training for a specific art form to a qualified apprentice for six to twelve months.